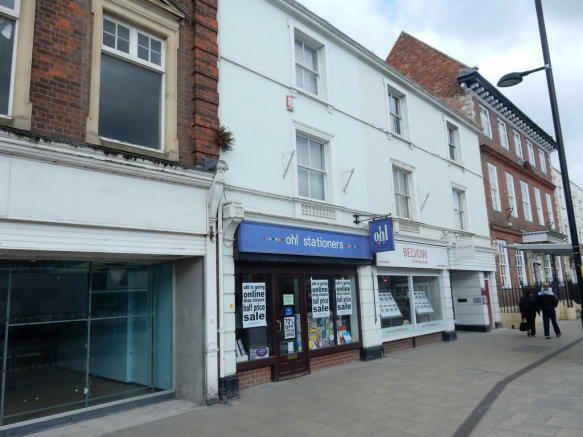 The property is situated within the prime section if Evesham High Street near to Lloyds Bank, with other tenants nearby including Edinburgh Woollen Mill, Bon Marche and The Works. The High Street and Bridge Street form the main shopping area of Evesham. Evesham is a Market Town on the River Avon with a population of approximately 24,000. 45 High Street forms part of the three storey Grade II Listed Building which incorporates 45, 47 and 49 High Street. The property is brick built under a tiled roof, rendered the front with sash windows to the first and second floors and a more modern retail frontage on the ground floor. Internally the retail area, and the original part of the building, benefits from a suspended ceiling with inset fluorescent lighting and is carpeted throughout. 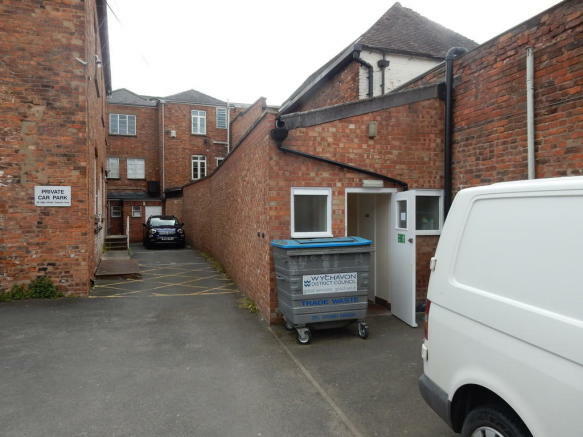 There is a significant single storey extension to the rear with staff facilities, which also gives access to the car parking area accessed off Brickiln Street. The first and second floors provide storage and office accommodation with a staff room on the second floor. The premises is presently vacant and is on the market with TLG Commercial as a property available To Let. The property has development potential subject to the usual planning and listed buildings consent, particularly on the first and second floors. Mains electricity, water and foul water drainage are provided, ingoing tenants will need to confirm continuity of supply. 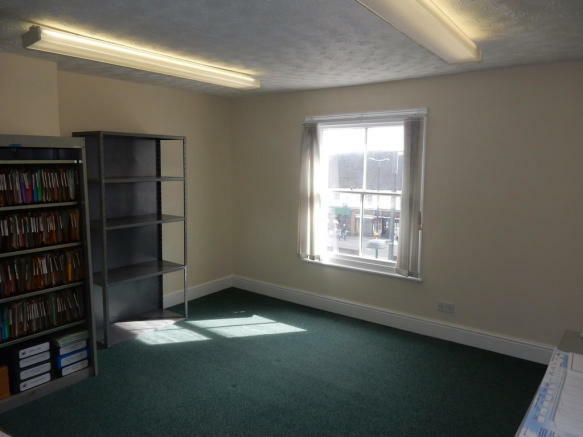 The freehold interest is available on a vacant possession basis subject to our clients instructions should the agents prove successful on the commercial letting of the premises. 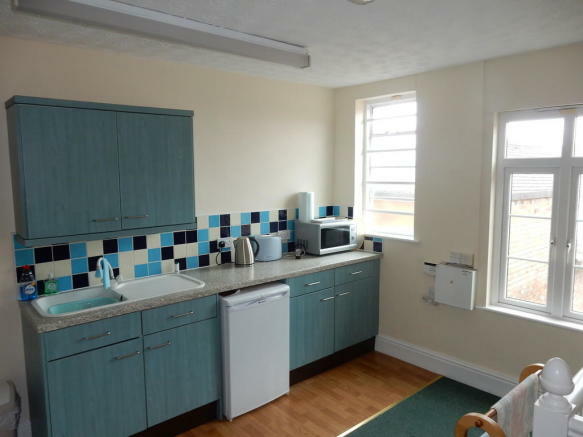 This property is also available To Let, please contact the agents for further details. Disclaimer - Property reference 100846008127. The information displayed about this property comprises a property advertisement. Rightmove.co.uk makes no warranty as to the accuracy or completeness of the advertisement or any linked or associated information, and Rightmove has no control over the content. This property advertisement does not constitute property particulars. The information is provided and maintained by Timothy Lea & Griffiths, Commercial. Please contact the selling agent or developer directly to obtain any information which may be available under the terms of The Energy Performance of Buildings (Certificates and Inspections) (England and Wales) Regulations 2007 or the Home Report if in relation to a residential property in Scotland.